I have defeated my Ph.D. thesis! I am starting working at Turn Inc., Redwood City as Applied Scientist. 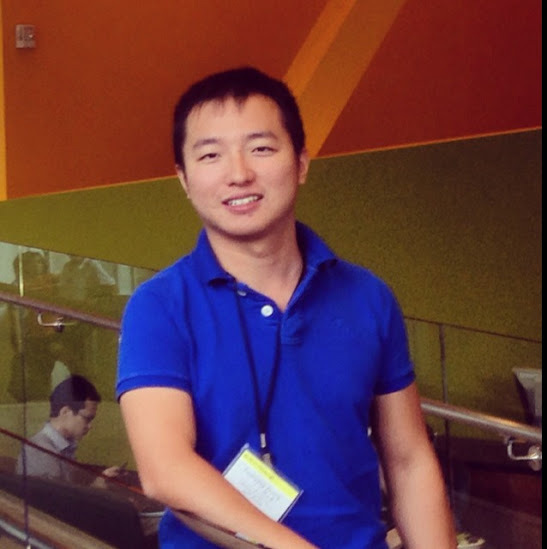 I am Yuanyang Zhang, Applied Scientist at Turn Inc., Redwood City, CA. I graduated with my Ph.D. from Computer Science Department at University of California, Santa Barbara. My primary interests are Machine Learning, Data Mining and Statistics. I have mostly focused on probabilistic modeling, time-series analysis, temporal relationship and survival analysis during my Ph.D. years. I am currently working on machine learning and data mining problems in Ad-tech industry, in real-time bidding problems specifically. I believe that, predicting an event will happen or not is very interesting, but predicting when an event will happen is more interesting. Understanding static data is very important, but understanding temporal patterns is more important. I love the beauty and complexity of the role that time is playing in the data. I am also interested in scalable web applications and building some cool services. Applied Scientist, Aug. 2016 - present. 2nd International Workshop on Health Data Management and Mining 2017 (To appear). BMC Medical Informatics and Decision Making, 16.1 (2016): 124. The IEEE Life Sciences Letters. The IEEE International Conference on Data Mining 2015 (ICDM 2015). Molecular BioSystems 11 (4), 980-993. Invited talk on 2014 Machine Learning in Computation Biology workshop at the Annual Conference on Neural Information Processing Systems (NIPS 2014). Journal of Critical Care 28.6 (2013): e37-e37. IEEE/ACM Transactions on Networking (TON) 21.3 (2013): 772-787. Proceedings of the 17th annual international conference on Mobile computing and networking. ACM, 2011 (MobiCom 2011). SIGCOMM '10 Proceedings of the ACM SIGCOMM 2010 conference (SIGCOMM 2010). Topics about deep learning, Bayesian optimization, scaling machine learning.